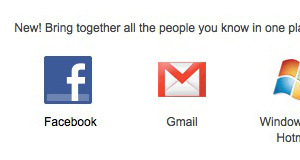 This Week Google Announce its long-rumored Facebook competitor Google Plus. 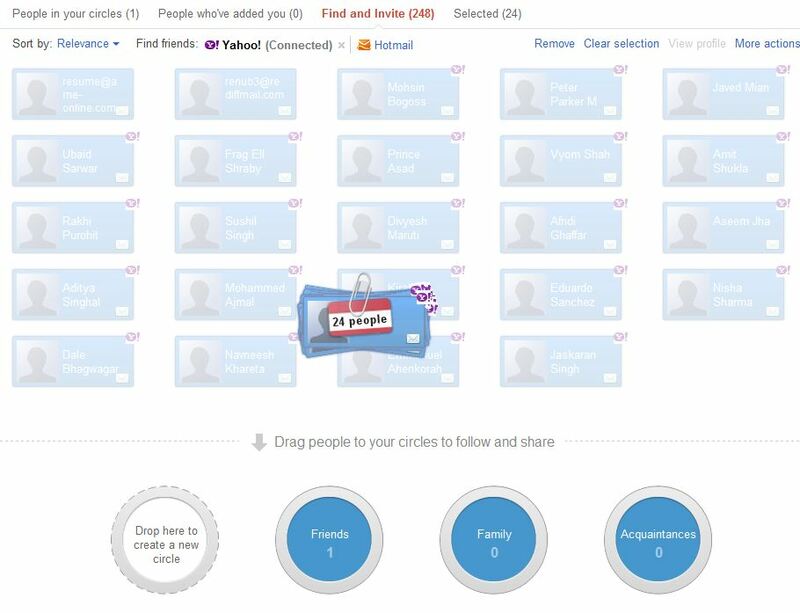 It’s similar like the Facebook News Feed, allowing users to share photos, videos, links or their location with friends. So today here we are sharing a tip with you which will help you to Import all your Facebook contacts to Google Plus. 3. Wait for a min to Import Facebook Contacts on Yahoo acccout.